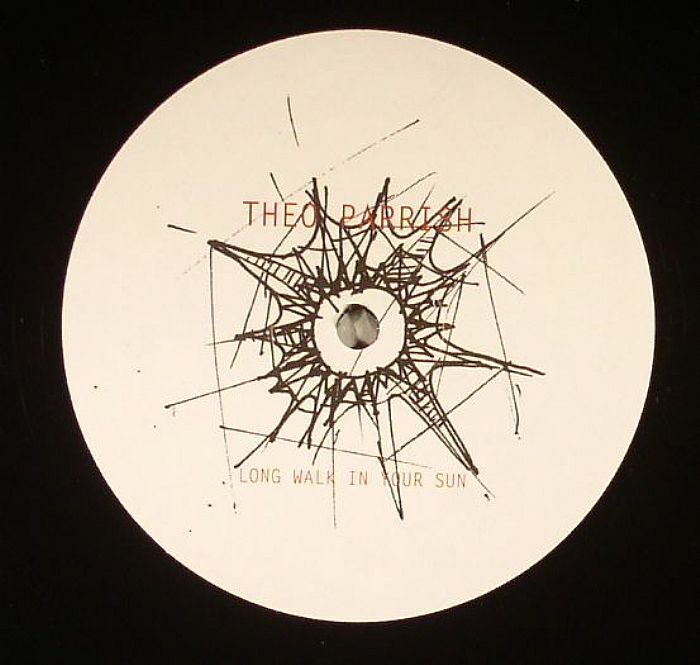 Theo PARRISH Long Walk In Your Sun vinyl at Juno Records. 1. 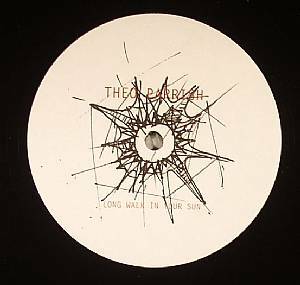 "Long Walk In Your Sun"
Sound Signature end 2013 how they started it; with a fresh slab of Theo Parrish goodness! 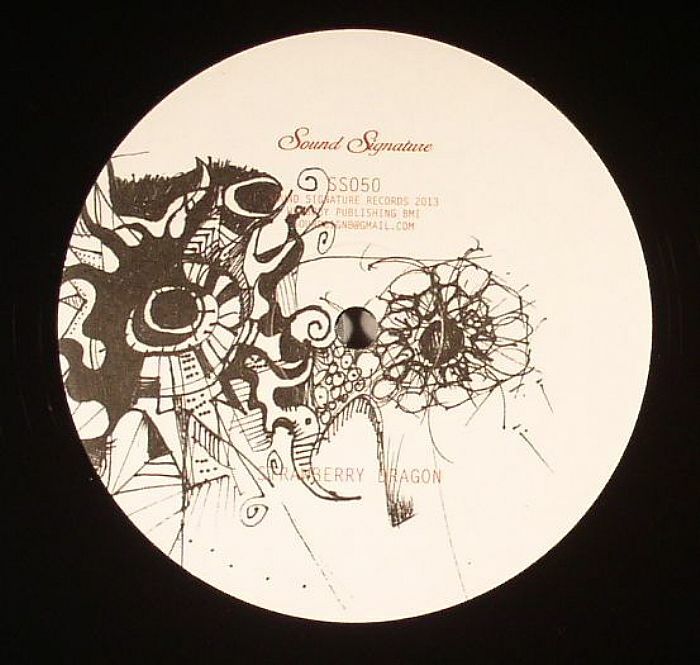 Whilst the Dance of the Medusa EP issued back in January was Theo in marauding beat down mode, it seems the respected Detroit based producer is in a much mellower mood here. For example, the title track on the Long Walk In Sun 12" is the sort of mid-tempo production that would feature in an early doors Floating Points set at Plastic People. Complementing this, "Strawberry Dragon" features a more prominent display of Parrish's widely regarded skills at chopping percussion, but it's the resplendent instrumentation that stands out.